It’s only taken me a year, but I’ve published another pattern. I’d like to introduce the Shingle Hat. I’m offering a 20% discount until the end of August; the discount is applied automatically, no need for a discount code. The sample in the photo was knit in Sinaya DK from Third Vault Yarns. The pattern has been tech edited and test knitted, so I’m not expecting any problems with it. Actually, this post could be subtitled “I got tech edited and it didn’t hurt at all”! I didn’t get my first pattern tech edited, and I wish I had. It would have saved me a lot of time. While there were very few errors in the actual pattern, there were lots of typos. I was mortified when my first test knitter spotted 4 typos before she’d even picked up her needles to cast on! One of the things I’ve struggled with most when writing my patterns (yes, all two of them) is how much information to include. I’m very aware that the pattern may be attempted by knitters with a wide variety of experience and I know from my own experience that sometimes it’s the simple things that catch you out. The designer will explain in detail complex parts of the pattern, but assume you know simple things… and sometimes you don’t. I was tying myself up in knots when I sent off my first draft. Fortunately, Jo Torr went through my pattern like a whirlwind. She had lots of good ideas about what needed to be included, and what was just bloat. This was in addition to pointing out errors and an inconsistency with my gauge. After the first pass I was able to reduce the pattern from 10 pages to 5! Getting rid of a lot of the unnecessary information also made it easier to see what else needed to be tweaked. Jo had some great ideas on layout and presentation. Not only is my pattern error-free, but it’s sleek and streamlined. I really liked the way the whole tech editing process made me look at my pattern with new eyes. 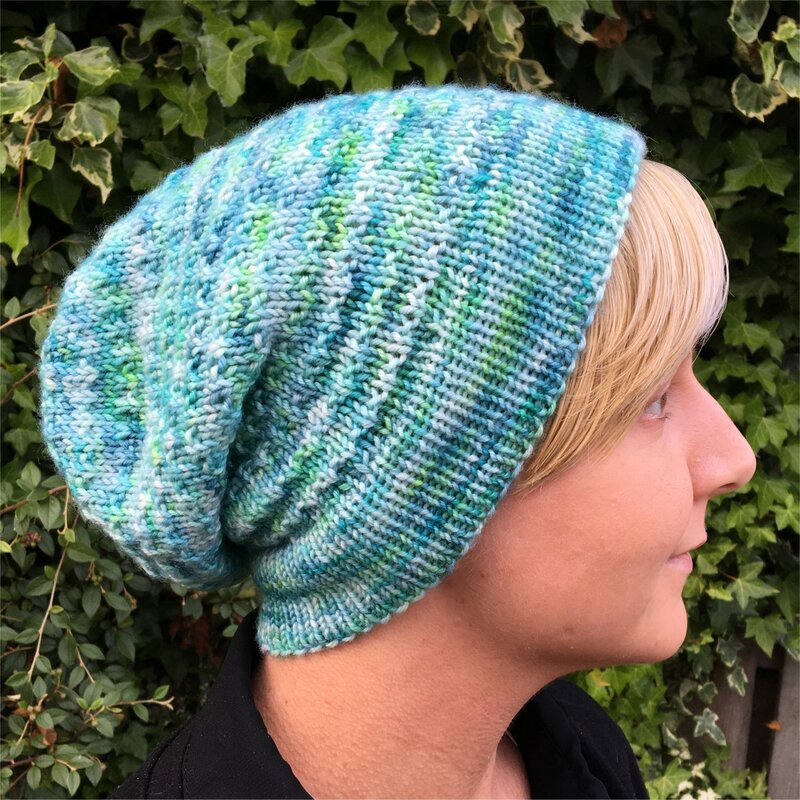 When my test knitters came back with comments, my decision-making process on whether changes needed to be made or not was different and, I think, more effective. All in all, I can highly recommend getting a pattern tech edited. It removed a lot of the anxiety from the whole process of publishing my pattern.